When I ask my grand kid what is his favorite food. 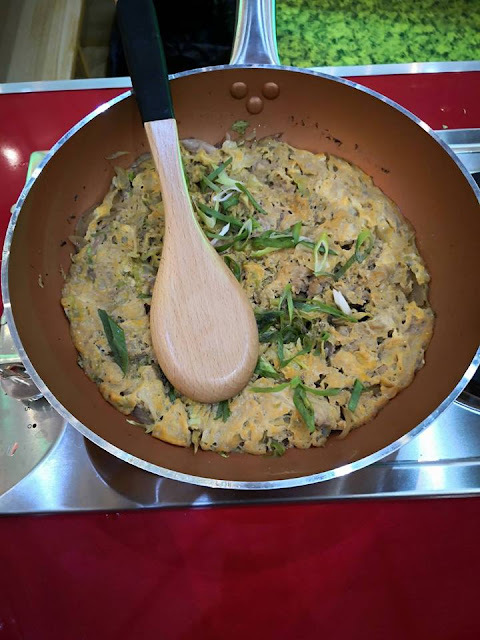 The answer will be fried chicken. Even my grown up children, who are parents now, still love to eat fried chicken. 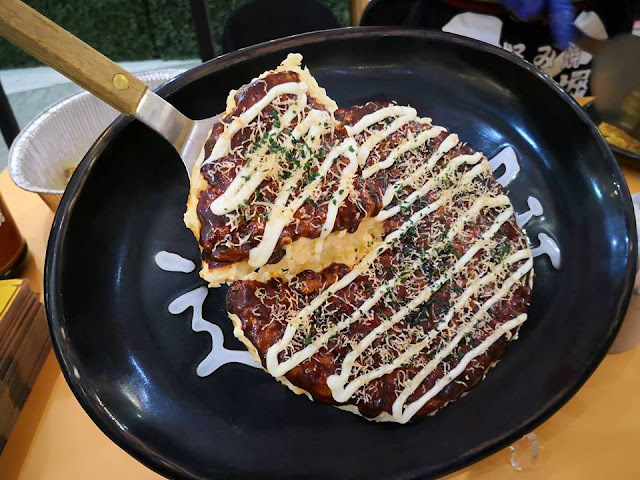 Maybe because of the crunchiness and at the same time still juicy flavor of the fried chicken? If it's not the breading and or coating. 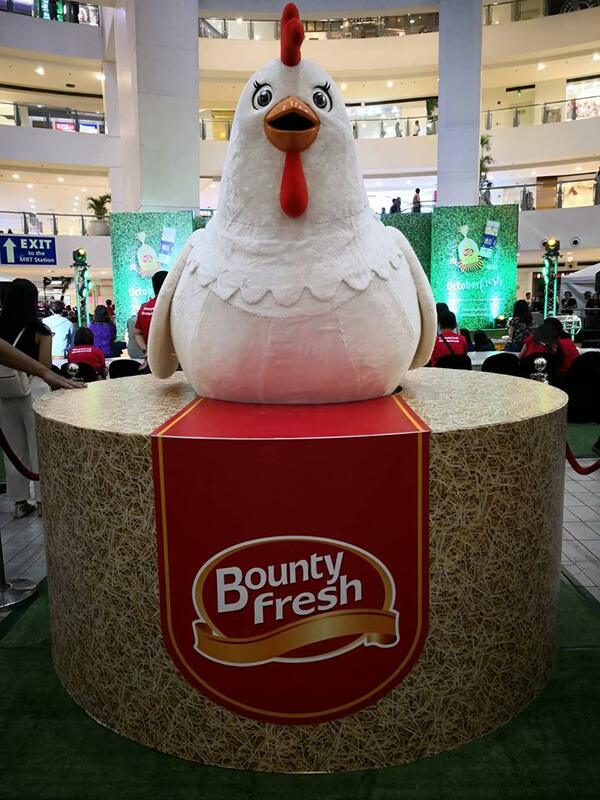 I always buy Bounty Fresh Chicken because of its juiciness whatever dish I make with it. 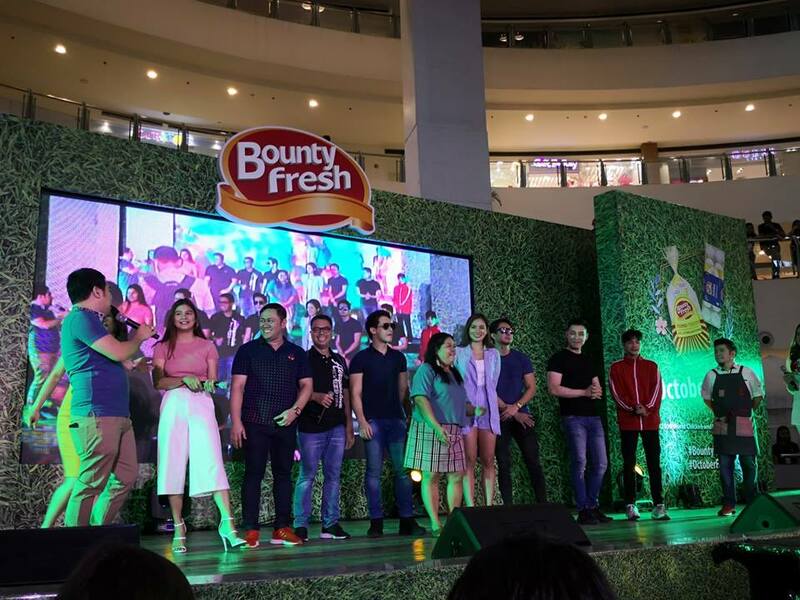 Bounty Fresh recently held World Chicken and Egg Day celebration at Trinoma last October 12. 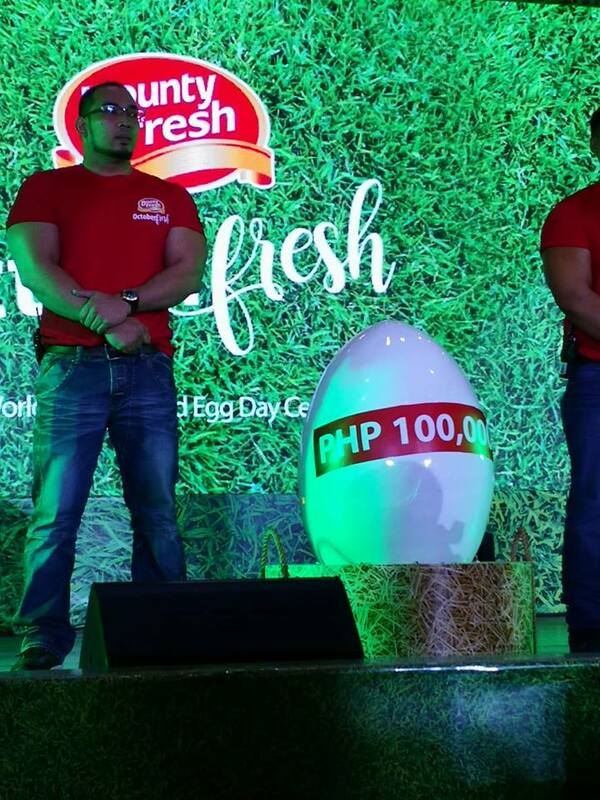 Bounty Fresh, the leading Philippine-based farm-to-market poultry producer is at the forefront of celebrating World Chicken and Egg Day here in the Philippines. There were several egg and chicken booth activities and in-store promos, for the whole family during the event. This is Bounty Fresh’s way of thanking its loyal customers for making them the number one choice in every Filipino feast. 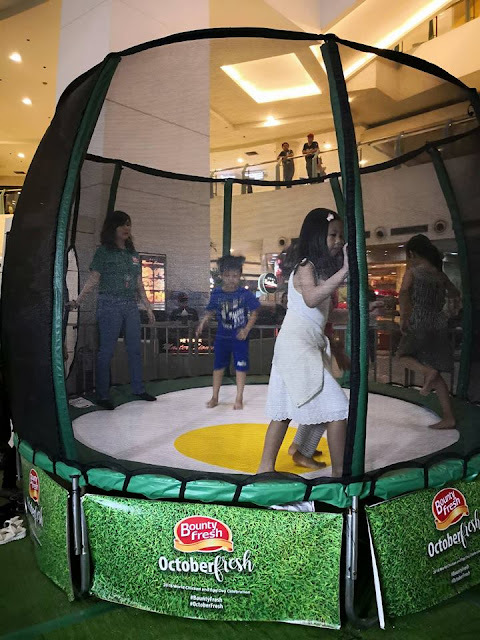 Bounty Fresh’s chicken and egg products, which are strictly produced using only the state-of-the-art, ISO certified technology and processes, were featured in several activities lined up for the whole day. 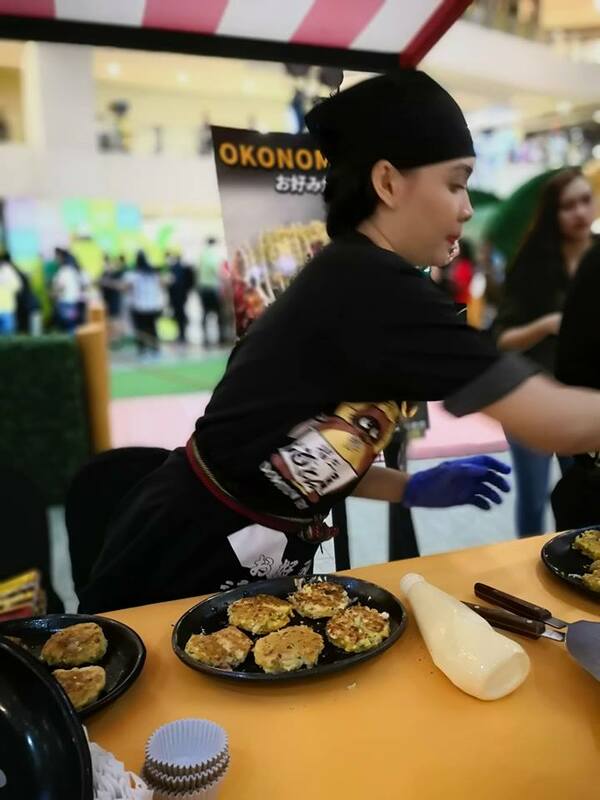 Culinary segments, like a cooking demo, used only the freshest, most nutritious, and definitely affordable to every Filipino family. 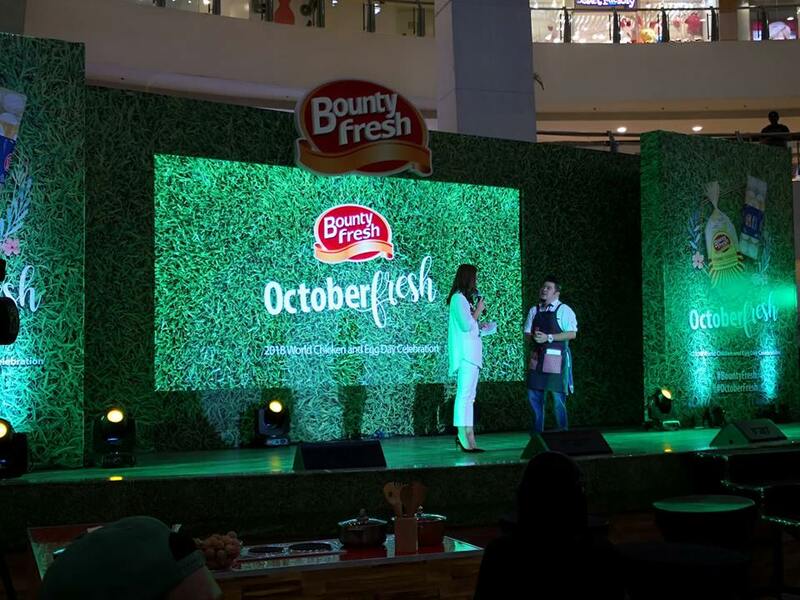 This is in line with Bounty Fresh’s theme, OctoberFresh, which focuses on the many benefits in buying only the fresh products. There were several chicken and egg-related booth activities on the ground. At the same time, the event also served as the culminating activity to brand’s very own Egg and Chickenovela, featuring Chicky, the character representing all of Bounty Fresh’s products. 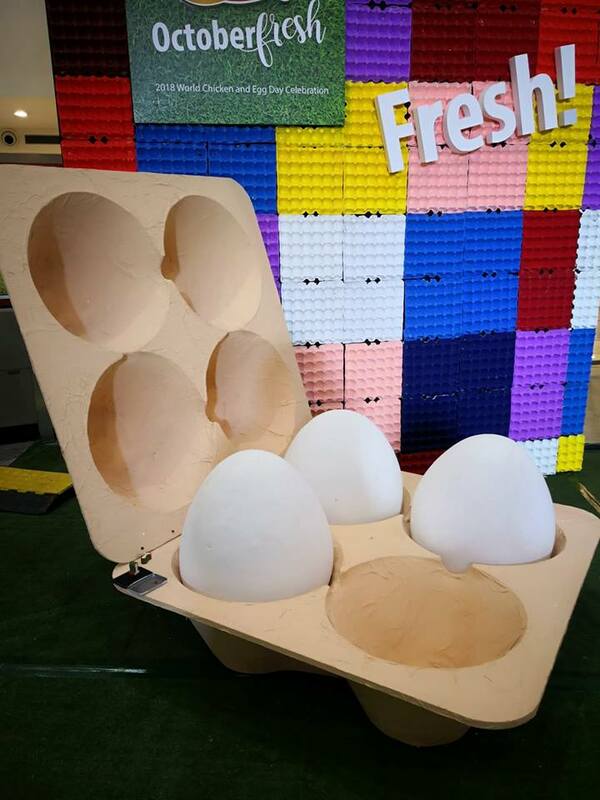 She laid an egg and eventually lost it. 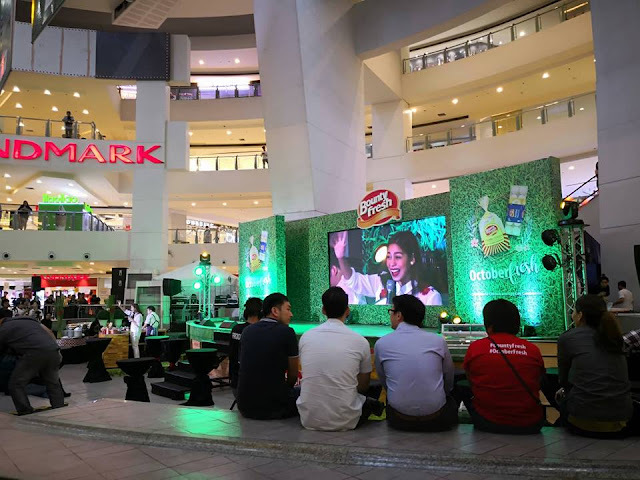 Fortunately, her friends online did everything they can to find some clues on the whereabouts of her missing baby, which led them to TriNoma Activity Center. A great bounty awaits to a chosen few, who helped Chicky in finding her baby egg. 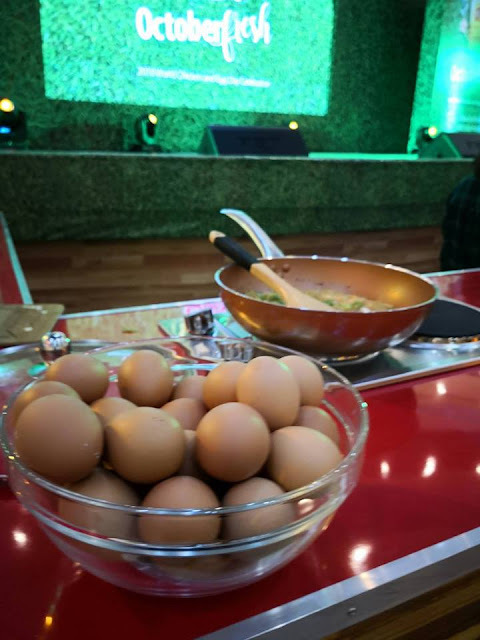 But before they do, they will have to battle it out on stage, going through competitions like “SWEGG” Dance Challenge, “Beatbok” Challenge, and “Eggs Factor” Season 2 Cooking Challenge. A grand prize of Php 100,000 would be given away, along with consolation prizes, and some Masflex items. There would also be a lot of raffle prizes, so that everyone can go home with a big smile on their faces. And if they can’t get enough of Bounty Fresh, there will be Chicken and Egg Sale, where everyone can purchase these products at a very low price. 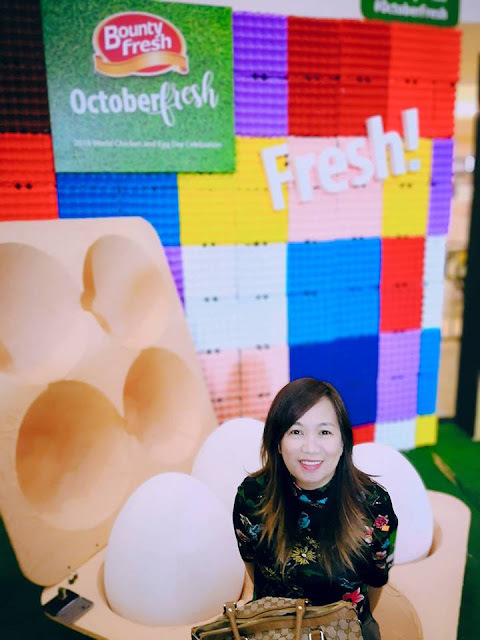 Aside from the Philippines, the event celebrated in countries like Australia, The UK, USA, Brazil, France, and neighboring Asian countries like Vietnam and Indonesia, to name a few.